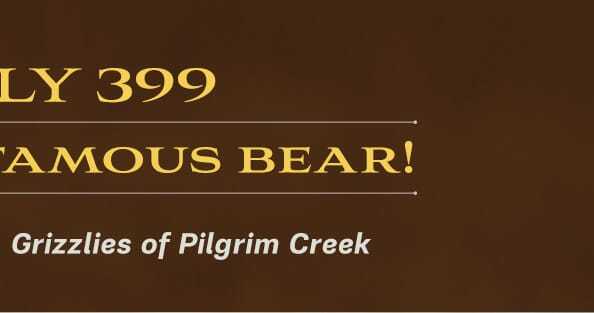 In Grizzlies of Pilgrim Creek, photographer Thomas D. Mangelsen and writer Todd Wilkinson team up to tell the remarkable and compelling story of a bear and her generations of offspring. 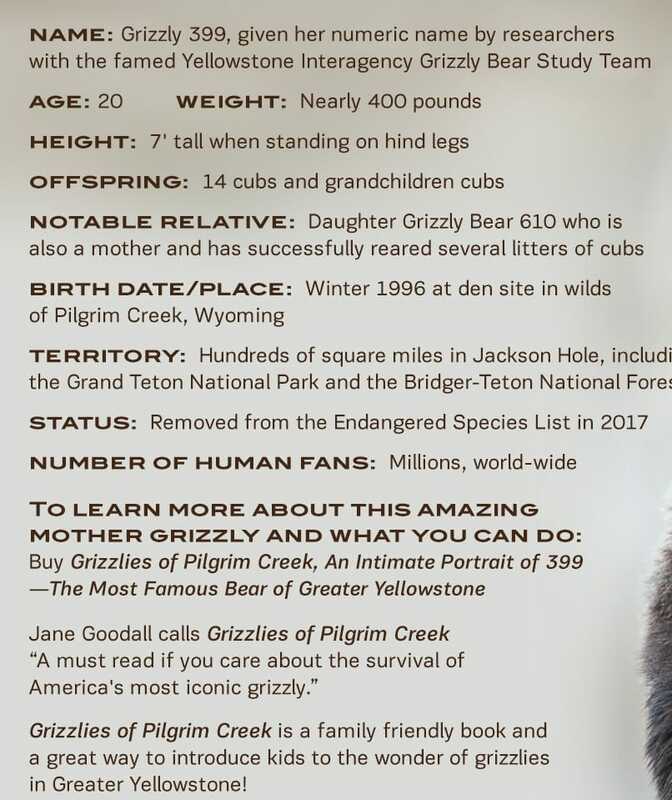 The grizzly bears of Yellowstone and Grand Teton National Parks are the most famous wild bruins in the world, and millions of people and generations of travelers annually make special pilgrimages to the northern Rockies just to catch sight of these powerful, breathtaking animals. But like a lot of large predator populations on Earth, grizzles in the Lower 48 states have struggled for survival. Just 30 years ago, experts say, the iconic population of grizzlies in the Greater Yellowstone Ecosystem tumbled to fewer than 200 individual bears, fueling concerns that they might disappear altogether. Only through bold intervention and protection under the Endangered Species Act was the population rescued. But will it last? In 2017, the federal government removed grizzly bears from the Endangered Species List, ending federal protections and turning their care over to the states, some of which are planning to stage trophy hunts. 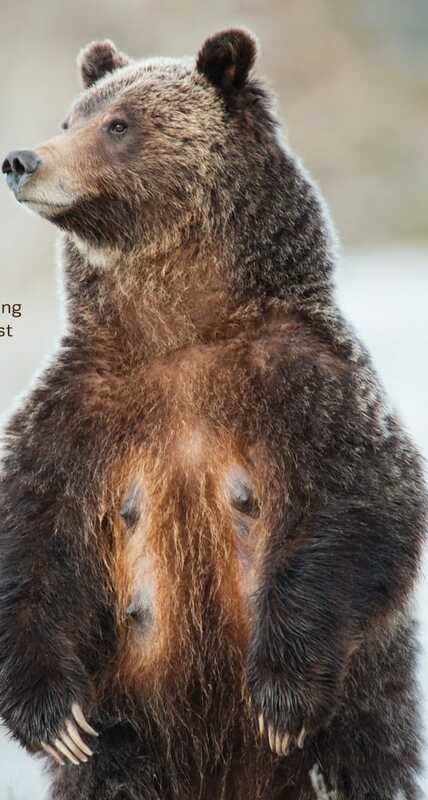 Tracking this charismatic band of bears for nearly a decade, Mangelsen has amassed an incomparable photographic portfolio that offers an intimate glimpse into the lives of this celebrated bear family. While the rescue of Yellowstone grizzlies ranks as one of the greatest feats of wildlife conservation in human history, the question remains: Is it too soon to remove these animals from protection?